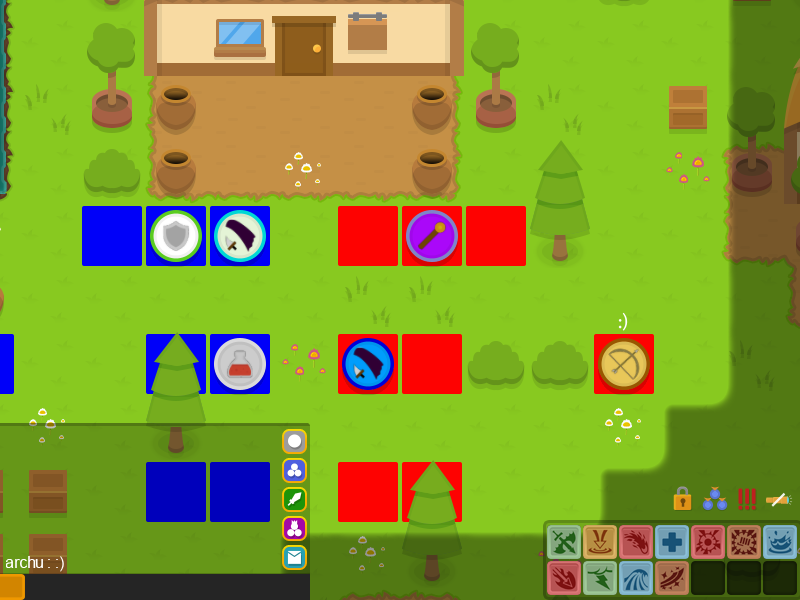 I'm making my own game, an online PVP turn based game coded in Java (game not finished). I would like to have some feedback about the gameplay and bugs, and take some screenshots. /!\ Remark : The server is not always online because it's hosted locally.